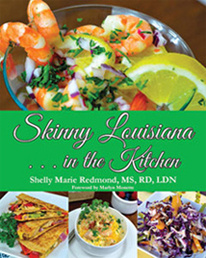 By ‘bringing individuals back into the kitchen,’ highly sought after dietitian, speaker, and spokesperson, Shelly Marie Redmond, MS, RD, LDN, counsels individuals, groups, and families in the Shreveport / Bossier area on their nutritional needs and goals. nutrition assessment form in addition to your individual nutrition goals and challenges. We will start with a general meal plan, education, and personalized goal setting. We will provide to you within a few days of our appointment your nutrition assessment review. 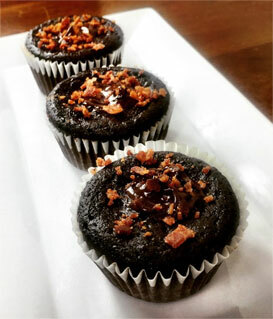 In your second appointment we will provide you with your personalized meal plan and shopping list as well as discuss continued goal setting for ultimate success. Appointments are made within two to four weeks. Call Shelly at 318.222.7442 OR email her at shelly@shellymarieredmond.com to request an appointment. We will discuss fees, schedule your first two appointments as well as send you our fee sheet, initial assessment form, and food frequency questionnaire to complete and bring to your first appointment. We ask you arrive 10 minutes early to your appointment.